We would like to introduce ourselves as India's one of the leading Packers and Movers of House hold goods. Cars, Machineries, Components, Electronic control panels, Multitaxk Computers, laboratory equipments. 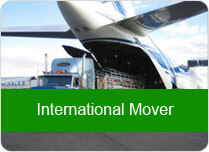 Aakash International Packers & Movers has been in the business since 1995 serving customers with quality and pride. I on behalf of Mr. S. S. Ray convey thanks to Mr. Sunil Sharma of Aakash International Packers & Movers. 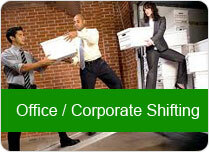 who has been responsible for undertaking work relating to the packing, Transportation, etc. of my very substantial personal belongings from new Delhi to Calcutta.